Arnis de Mano is considered to be one of the famous martial arts known in the Philippines. This type of martial art most probably uses stick or bladed weapon during the training and fighting. 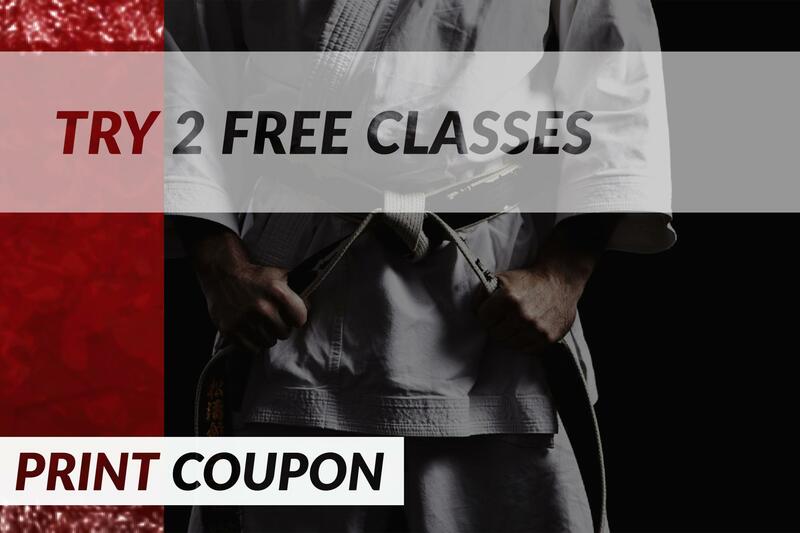 It’s a simple yet practical type of combat strategy originally designed for self-defense purpose. Arnis de Mano is known to have different names within the various areas in the Philippines. Some of its names are pananadata, escrima, kali, pagkalikali, didya at garote. All of those names definitely have the same definition as with its universal name, arnis de mano. As of now, it is still being widely practiced in most of the province in the Philippines most especially in the province of Cebu. It is believed that the arnis de mano is originated from the Chinese, influenced tactics of Indonesian fighting like the Chuan Fa, Kun Tao and the Tai Chi – the double stick form. While in other hands, it is believed to be developed wholly and originally by Filipino people way back years and years ago. However, wherever this type of martial arts originate, one absolute reason for this martial arts exist is due to the Spanish colonization history. Right after the Spanish colonized the Philippines, a similar art for with the arnis de mano already exist however only just recreational. In the year 1700s, this form of art starts to be developed into a higher level of martial discipline. It is all for a reason of implementing the prohibition of weapons like the daggers, bolo (machete) and those of fighting sticks for indigenous Filipino. This remains as a clandestine form of art right until Americans have it take over in the year 1898. From that year and onwards, this type of Filipino martial art starts to gain popularity and recognition. After the 2nd world war, the arnis de mano is introduce in the west and popularized by the Filipino immigrants in some of the states of America particularly the California and Hawaii. 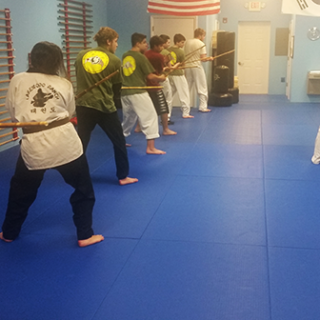 Unlike some other martial arts forms, its primary tool in learning its basic concepts focus with the weaponry and then followed with by the empty-hand strategies. 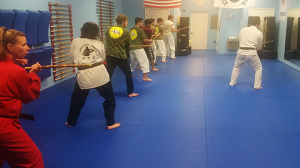 Rattan stick is mainly the most common weapon being used to associate the arnis de mano training together with the head and hand protection for sparing. Some of the weapon used includes hardened and burned hardwood made stick like the molave and kamagong (ebony). With today’s modern version, some of the weapons are made out with high-impact plastics, aluminum and other types of metals. It’s a combination of the hard (such as karate) and the soft (such as the Tai Chi Ch’uan) style of martial art. Restrained techniques does not focus of the offensive style of combat. No official ranking except for the titles that will recognize the instructor’s seniority. The power in arnis de mano is mostly derived from the motion economy and body movement rather than the strength. 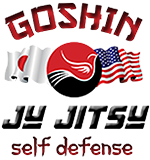 A complete form of martial arts focused with weaponry and even empty-hand strategies.